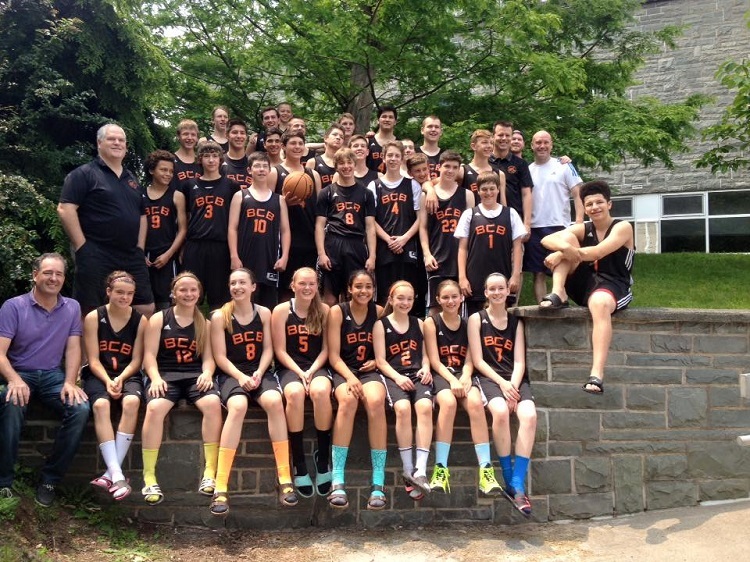 is a not for profit organization that offers different levels of basketball to all ages for male and female players. We offer a recreation league as well as competitive teams that travel to different provinces as well as eastern US. Basketball Cape Breton allows anyone interested to play in our spring league and will make every effort the make teams as fair as possible. Our Rep or Travel teams are selected by a group of evaluators who are not related to any of the players trying out. We try to make the process as fair as possible and will help any player with need of financial assistance. We want our best players to represent Cape Breton, not just the players that can afford to play.